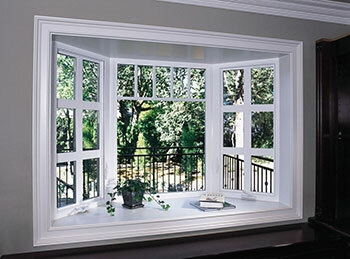 Installing new windows is a major investment, but it’s one that should bring years of enjoyment. The benefits are both in the look and feel of your home, and the effect that heating and cooling have on your pocketbook. 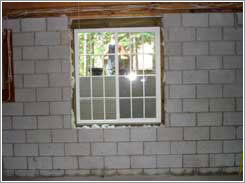 Here are some things to keep in mind when looking to install new windows. 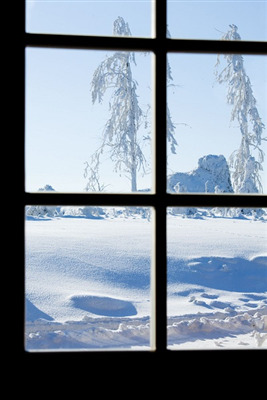 Even during the heart of winter, you may have to open your home’s windows. Perhaps you’ve burned dinner to a crisp or need to adjust that satellite dish on the roof. But when you go to crack the window, you get resistance. The window is frozen shut. Bay windows are beautiful additions to a home. They bring a spacious, airy quality to a room that you can’t get with a regular window. Are bay windows right for you? Here are some pros and cons.